No matter how old you are, whether or not you have a family history of poor vision or ocular disease, or the state of your physical health, undergoing regular eye exams is important. A regular eye exam not only helps to ensure that you are able to see well–and whether or not you are in need of corrective lenses–but it can also serve as an early detection tool for a number of serious ocular complications. what happens during a comprehensive exam? At Veld Vision Center, we take all steps necessary to provide you with the comprehensive eye care services that you deserve. 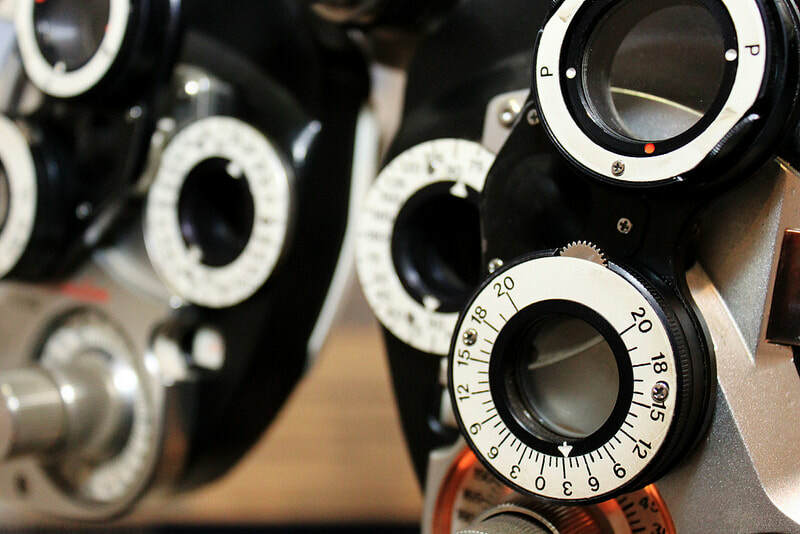 This means that not only do we assess your vision in order to determine whether or not you need corrective lenses, but that we also check for the signs of any complications or diseases. You have probably undergone an eye exam in the past, and therefore know what to expect when it comes to determining how well you can see. We will ask you to perform some simple tests such as reading a line of numbers and letters of different sizes from a distance. In addition to these simple tests Dr Veld will examine the health of your eye using various tools. how often should you have a comprehensive exam?